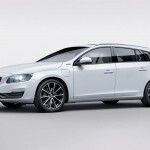 Volvo has made official announcements regarding V60 D5 Twin Engine Special Edition. This model shall be exhibited at Geneva Motor Show. It will be production-limited to 500 units and the price hasn’t been revealed as yet. The combustion engine shall deliver 120 kW and 50 kW will be generated by the Lithium-ion battery of 11.2 kWh. 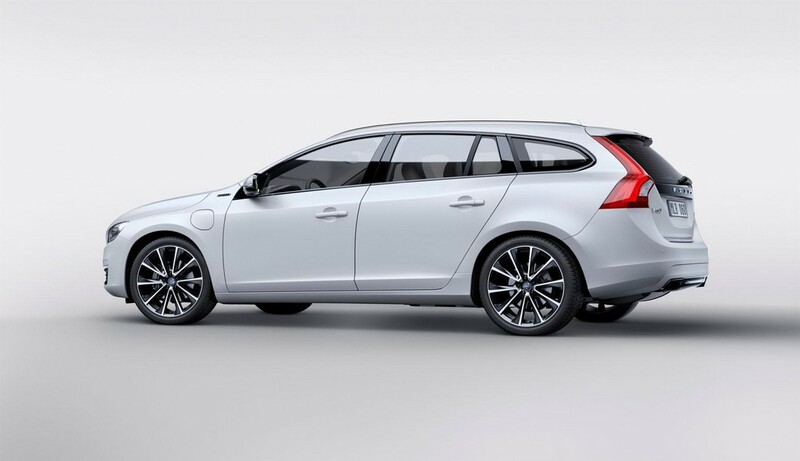 It will use same configuration as the V60 D6 Twin Engine. 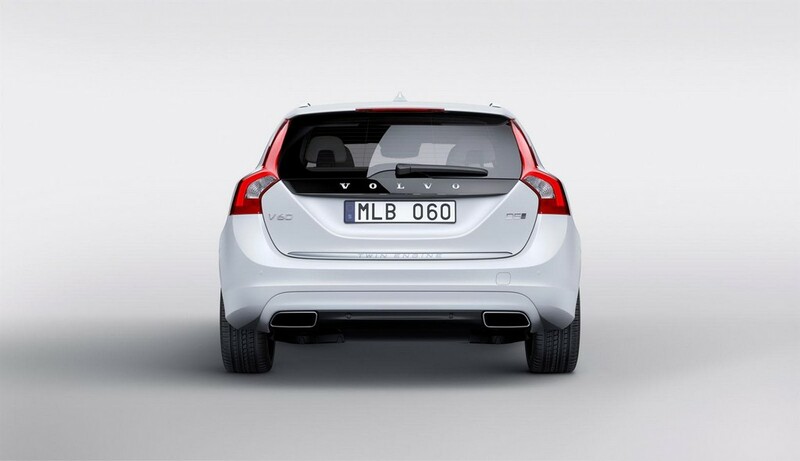 Such technology maximizes driveline power output. The total output amounts to 230 HP with the simultaneous operation of the diesel engine and the electric motor. This Special Edition will feature an exterior painted in Crystal White. An elegant looking glossy black has been utilized for the detailing on the exterior. The car runs on 19-inch wheels. Coming inside the cabin, customers are offered Blond seats. White stitching, that was present in the Ocean Race editions, has been used to adorn the seats. Dr. Thomas Müller is the Vice President of Electrical and Electronics Systems Engineering of Volvo Car Group. 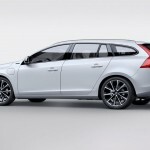 He reported that they are the very first car makers who have created the plug-in hybrid powertrain that is diesel-based. 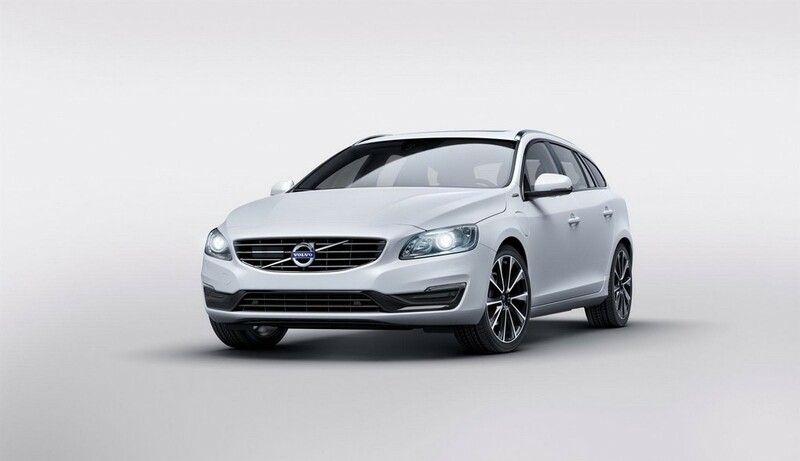 This technology was introduced with the launch of V60 D6 in the year 2012. The company has since then, working to refine their approach to hybrid powertrains and also electrification. This is evident on the XC90 T8 Twin- the newly developed engine. It is soon to go into production. The company has had success with the models featuring Twin Engine. 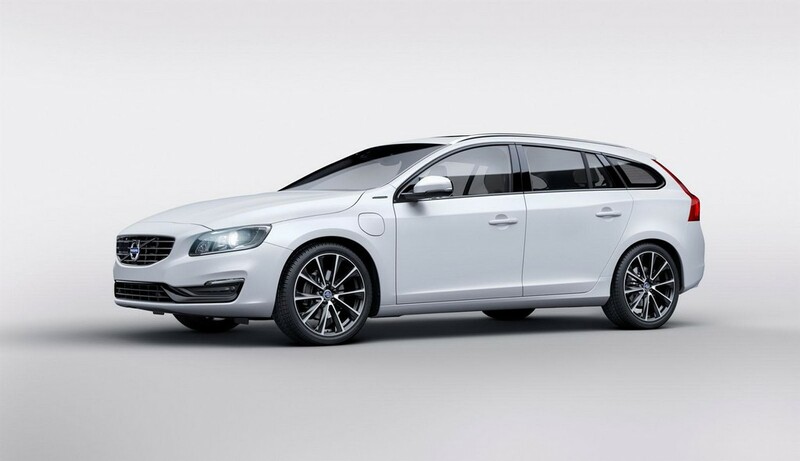 The V60 D5 Twin Engine has therefore been introduced to celebrate this success that the Volvo is enjoying. 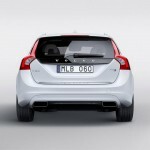 They are one of the car makers who give the customers a true driving experience without making any compromises. 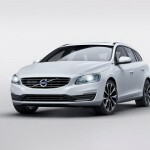 Their models feature a blend of high performance, superb fuel economy and pure electric drive.